A question we are frequently asked as a PPI claims company is: what does PPI stand for? We’re here to explain what exactly it is. PPI — you know the term, don’t you? But, many people don’t actually know what it stands for. Knowing what PPI stands for is actually very important. If you know what it is and if you had it, you could be receiving a cheque in a few months time. Read on to find out how! What Exactly Does PPI Stand For? You might have heard the adverts from various PPI claim companies, or heard Arnold Schwarzenegger’s robotic heading talking about PPI. But, what does it actually stand for? Well, we’re here to tell you that PPI stands for payment protection insurance. But, what is that? 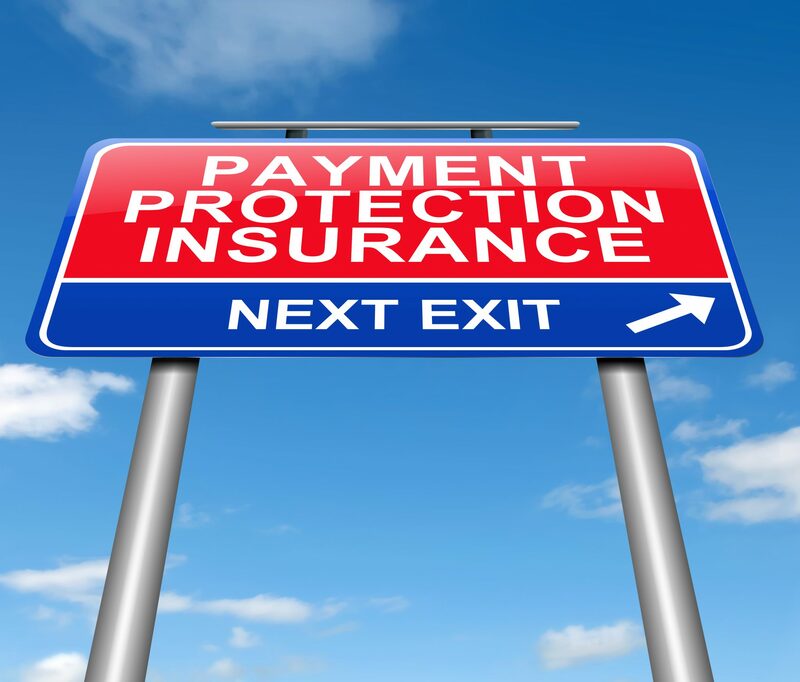 Payment protection insurance was a form of insurance that covered repayments if somebody got sick or died and was unable to pay an outstanding debt. It was commonly sold with mortgages, loans, and credit cards. In the right circumstances, this insurance was useful and needed by many people. But, with various terms and conditions attached relating to employment status and medical conditions, the insurance wasn’t necessary for everyone. Yet, despite this, during the 1990s, the banks began to realise that this was a very lucrative product — and they could make a significant profit selling it. As such, 64 million policies were sold in the UK. But, many of these policies were mis-sold. Customers were told that the insurance was compulsory or had it added to their purchase without their knowledge. Bank employees were told to hard-sell the policies and sometimes had their bonuses attached to the number of sales. 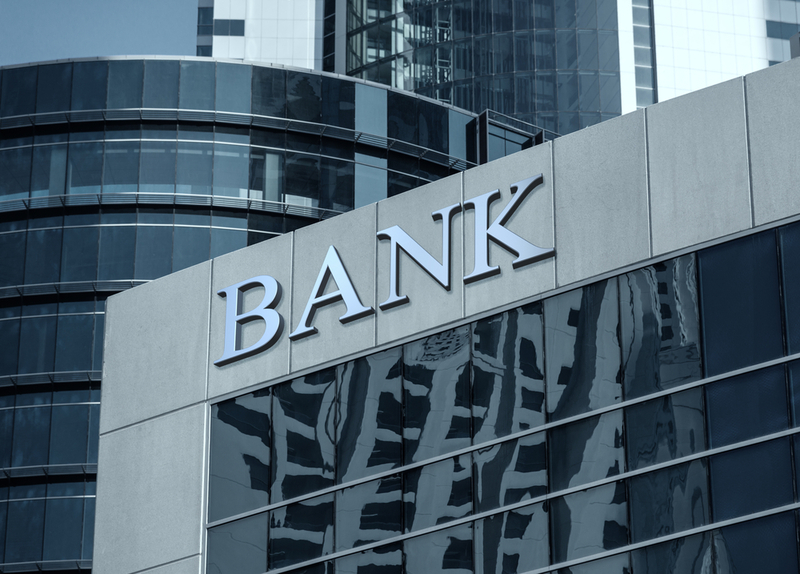 The scandal eventually came to light and the banks faced heavy fines, as well as refunding customers who were mis-sold the insurance. To date, the banks have paid over £30 billion back to consumers. For a decade, people have been contacting their bank regarding PPI claims to find out how much they are owed. Many customers have received thousands of pounds, as they were unknowingly paying for PPI with multiple products. Is PPI relevant for me? Did you have a mortgage, loan or credit card between 1990 and 2010? Do you remember being told about any extra insurance? You might have been told that it was compulsory. Would you like to receive £1700? If you answered yes to any of those questions (or all of them!) you should make a PPI claim. The average payout for PPI claims is £1700. Even if you have no idea if you had PPI, it’s 100% worthwhile making a claim to find out. 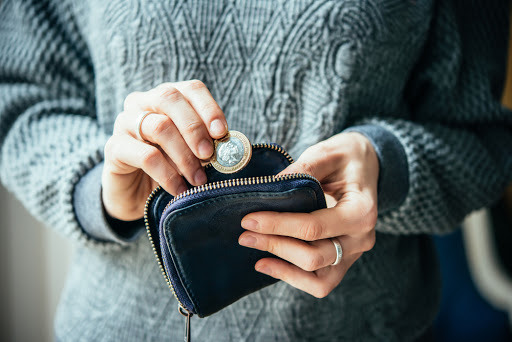 Even if you do remember having PPI and willingly ticking the box, you could still be eligible for a refund. How? This is thanks to the Plevin ruling. This rule means that if over 50% of your PPI sale was a commission, you are due a refund on the extra commission. At the time, most banks had 67% commission on the PPI sale. So, now you know what PPI stands for, the important thing is to act now. 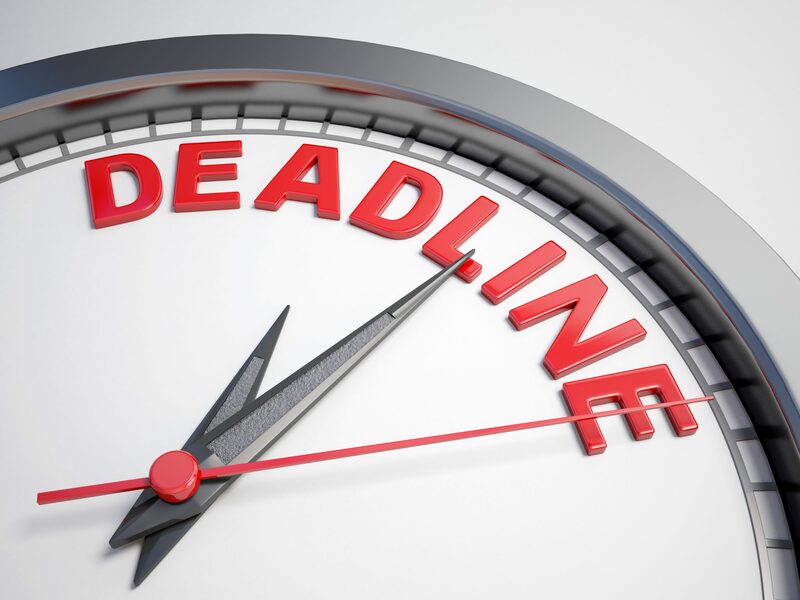 The Financial Conduct Authority has set a deadline for all PPI claims. You must act before 29th August 2019 in order to receive your money. Don’t miss out on this opportunity before it passes. Canary Claims has over a decade of experience in handling PPI claims. We’re reliable and offer an incredibly low fee of only 15% + VAT (18% total) on all successful cases. Use our PPI claims calculator to uncover how much you could earn from a claim with us.